This winter can totally be over for this Mom. With all of the delays, cancellations and early dismissals it is so hard to get things done. 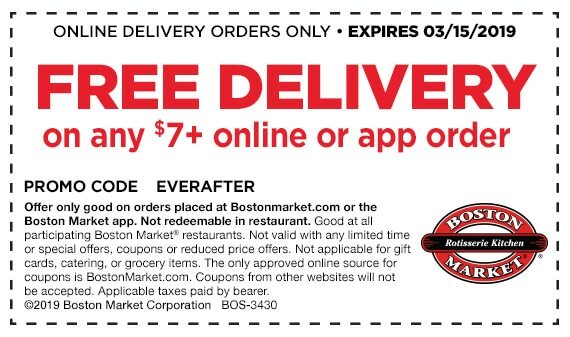 I love that we can use the Boston Market Online Delivery to help get dinner on the table. Perfect example this past week we were in Montgomery getting my hair done and the alert came through the children were getting released early. Yikes! 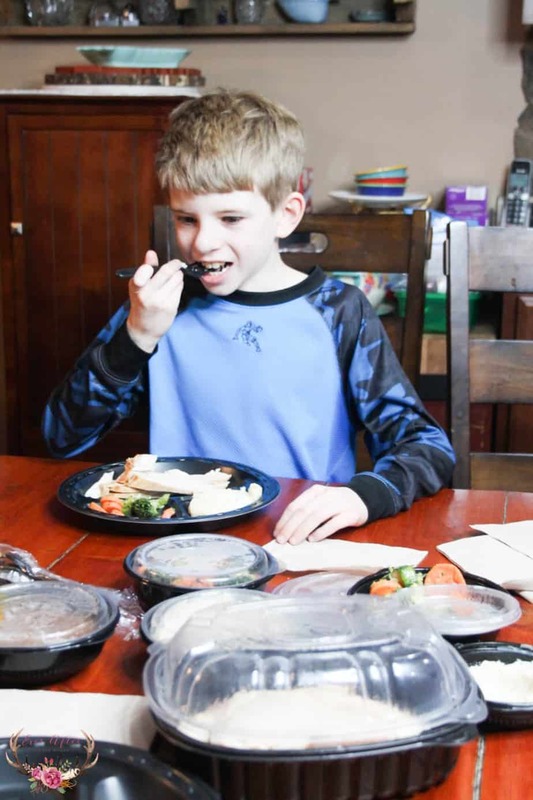 I immediately went on to the Boston Market website and ordered the family delicious, healthy options that the whole family enjoys from the Home Style Rotisserie Meals. 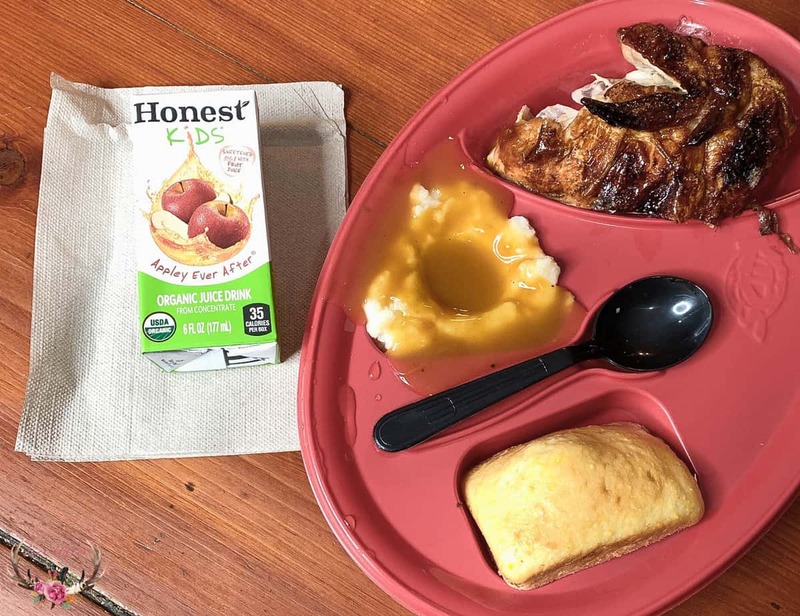 My daughter loves the Boston Market Kids Meal with rotisserie chicken, mashed potatoes and cornbread. She loves that she can choose the items that she likes to eat so that she has her very own meal complete with a drink! We usually order a Family Meal from Boston Market too. 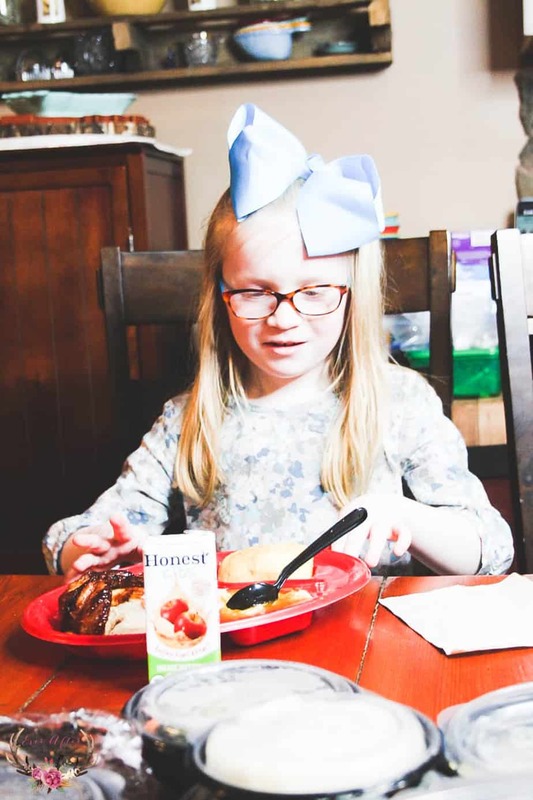 You can choose from Rotisserie Chicken, Roasted Turkey, BBQ Ribs or home style Meatloaf, with sides and cornbread to feed their hungry families. We usually get the Family Meal for 3 people. We ordered the Roasted Turkey and it was moist and delicious with vegetables, mashed potatoes and cornbread too! 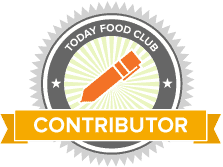 Mom loves the salad options and the Southwest Santa Fe Salad is delicious with rotisserie chicken, and poblano peppers & black bean relish, tortilla strips, chipotle cheddar dressing and more. The perfect amount of spice for a healthy and delicious salad. This online delivery process is so simple and easy and truly makes it so convenient. I ordered dinner while sitting in the beauty parlor chair and scheduled a delivery time straight to the shop. I did not have to make an extra stop on the way home and not only did we make it home in time for the kid’s bus but they had a hot and delicious meal waiting for them too. 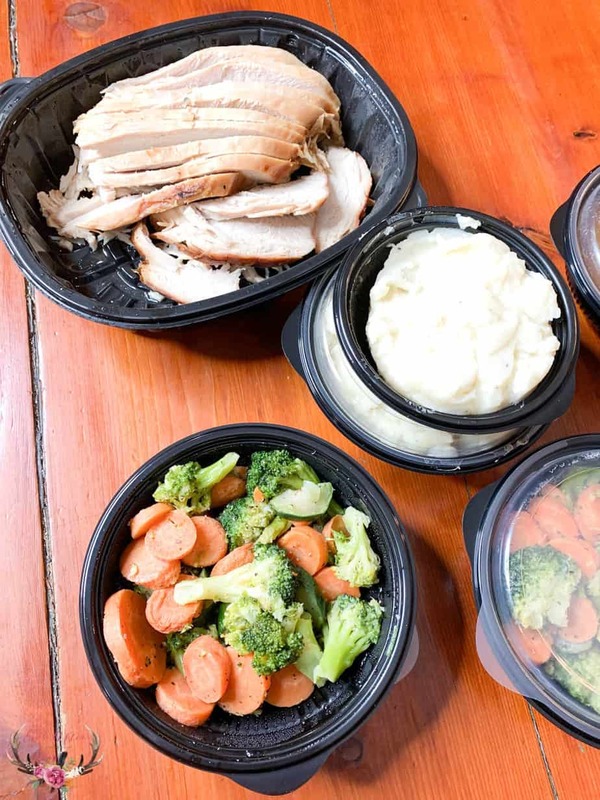 Delivery orders placed on www.bostonmarket.com will automatically connect the user to the best delivery service in your area. 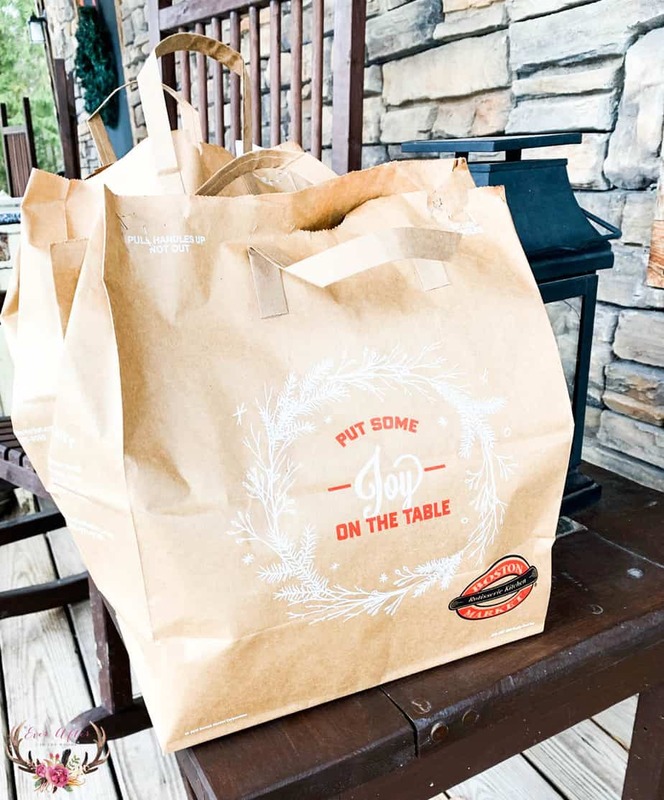 We live in the woods so we unfortunately can’t get delivery service to our home but the ease and convenience of having food delivered while we are doing errands in the city is a great convenience that we will definitely be using again.